Website hacking is not new to us and we have probably heard or even witnessed innumerable hacking incidences in the past decade. With advent in technology, developers have become smarter by writing better codes and hackers have become confident to crack these codes and hack websites. Are you looking for help to SECURE your WordPress website? CLICK HERE to connect with our developers. 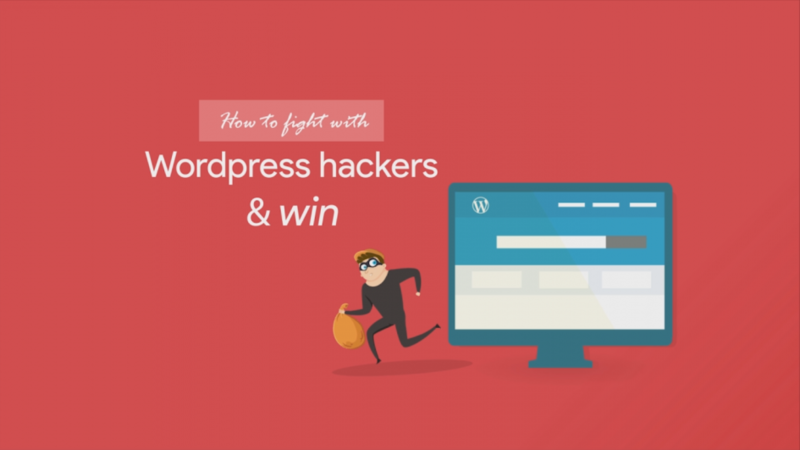 How can WordPress be hacked? WordPress almost entirely works on its plugins with a very well spanned database. It allows easy access to anyone who owns a website to make changes almost instantly. Check the plugins and their coding to see if it can be hacked. Hackers have become extremely agile and have also improved their tricks. They simply insert a malicious code or via the SQL injection way to hack into a WordPress website. This will give them control over the website as well as the email IDs linked with it. How does WordPress become vulnerable to get hacked? WordPress has, over the years, risen from being a mere blogging platform to a full-fledged multi-functional website development. Their built-in plugins and easy technology has made WordPress very popular amongst web designers and businesses. If developers are using third party plugins, they risk exposing their clients’ websites to hacking. This is because they lack the vision to see whether the plugin can be hacked or not. Bad coding and poorly chosen passwords play another major role in letting hackers easily hack your website. How should you safeguard your website from hackers? It is one thing to update your website timely; however, it is quite another when it comes to actually keeping it safe from hackers. Check the WordPress table prefix to avoid it from being hacked. WordPress has million users and has been continuously bringing the best themes and plugins for you. Although, it is one of the most preferred tools worldwide, but it is not short of its share of shortfalls.